Having indoor plants is not just an interior design trend or a way to make your home more beautiful. There are actually several benefits to having plants inside your home that go beyond the aesthetic appeal. Picking the right kind of plant may be difficult at first, but with our great selection and easy to shop online store, we are sure you’ll find the perfect plant. If you’re looking for the right indoor plant (or several different plants) that adds the right ambiance to your home, cleans the air, and allows you to be relaxed, take a closer look at our 7 top indoor plants. The Peace Lily didn’t get its name by accident — this plant truly makes you feel at peace. Whether it’s from the luscious green leaves that sprout up and fold over or the white flower that blooms up to twice a year is up for debate. What’s clear is that the Peace Lily remains a popular option due to its beauty and ease of taking care of it. The towering, large glossy leaves on this type of ficus really will add an interesting touch to your home. 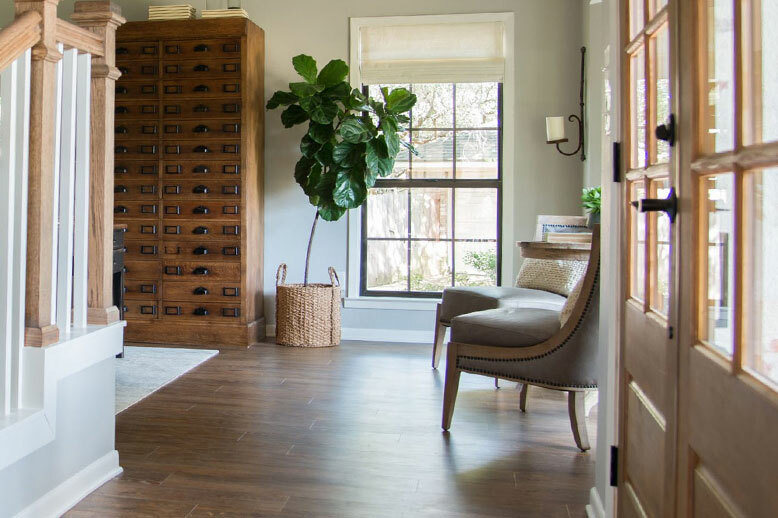 If you’re looking for a unique way to spruce up a room, the Fiddle Leaf Fig is sure to do the trick. The dangling leaves of the Devils Ivy really add some interesting texture and depth to any room. Whether you place the Devils Ivy on top of a bookshelf, hanging it up in a corner of your apartment, or let it run free on the ground, it’s bound to look elegant and beautiful. The Monstera Deliciosa is a common houseplant, known for its its beautiful perforated deep green waxy leaves. Low maintenance and easy to grow, they are perfect for indoor areas and shaded patios or alfresco setting where they add a tropical feel to the home or garden. 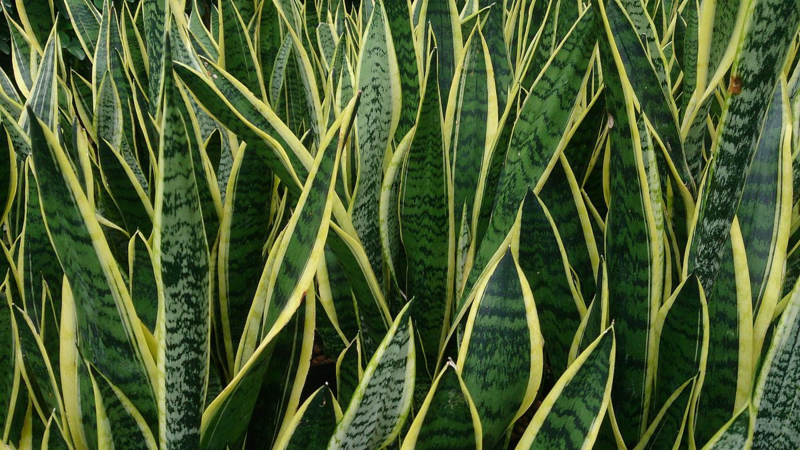 You can’t go wrong with the Mother In Law’s Tongue (also commonly referred to as the Snake Plant). This is actually a type of succulent that’s incredibly easy to care for and nearly impossible to kill. Best of all, it’s a great pollution fighter. The Zanzibar Gem or ZZ plant is one of our easiest plants to take care of due to its tolerance to low light, hardiness, drought resistant qualities and being pest resistant. The glossy and elegant leaves of this plant will add an interesting texture to a room and reflect light. 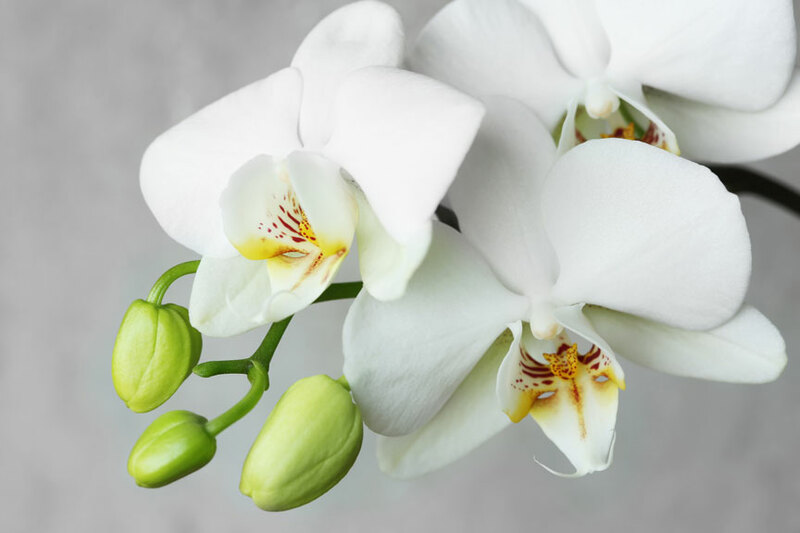 You can never go wrong with a classically elegant Phalaenopsis Orchid. This plant is not only one of our most popular plants we have, but it’s one of the most popular flowering plants in the world. Whether you get the orchid for a friend or yourself, it’s sure to add a pleasant look to your space. Humans are living increasingly modernised lives, away from nature and inside buildings. Unless you’re living on a secluded farm and are able to be surrounded by nature all day, then it’s essential to own a few houseplants in your home. House plants are especially useful in city life. Instead of looking out your window to the grey cement of the streets and sidewalks, you can take in the beauty of one of these best selling indoor plants. If you’ve ever wondered why you need indoor plants, here are a list of the powerful benefits to help convince you. Cleans the Air (including formaldehyde, aerosol and other harmful pollutants). Peace Lily and the Mother In Law’s Tongue are especially useful when it comes to purifying the air. If you live in a polluted city, these options are best. Sparks Creativity. 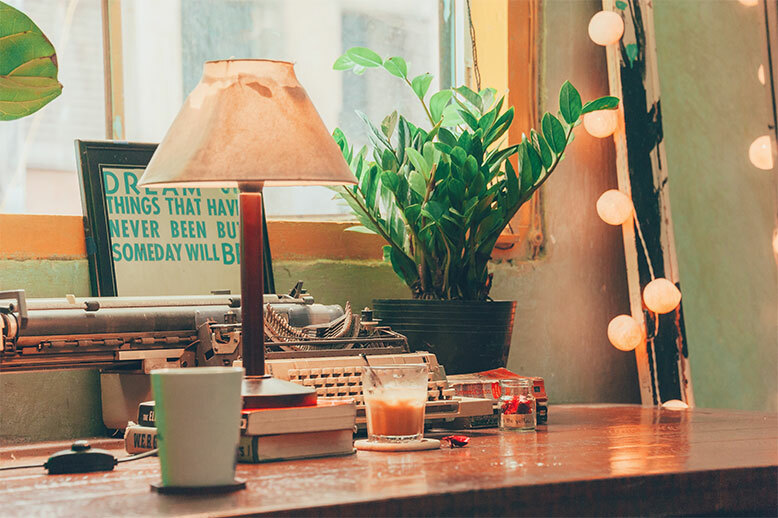 Keeping a plant on your desk isn’t just for looks. DId you know that looking at a plant and being surrounded by natural elements allow you to be more creative. Whether it’s due to the green tones or the simple fact that we feel more comfortable in natural environments, you’ll be much more creative. Relaxation and De-Stressing Effects. Take a deep breath and be at ease when you’re near your plants. Due to the fact that humans are most comfortable with natural elements (which is why we prefer wood floors, natural colors for carpet, etc.) you’ll feel less stressed. Prevents or Reduces Depression. The simple act of caring for a plant can prevent depression or make your symptoms less severe. Similar to having pets to take care of, having something living rely on you feels rewarding and allows you to feel more accomplished. Adds Beauty to Your Home. This is probably the most obvious on the list. Everybody buys plants because they simply add beauty to your home. Whether you have a completely modern home, or an old and quaint cottage, or a mid-century inspired apartment in the city, you need plants to add that special cherry on top. Indoor plants are an essential in today’s world. With just a click of a button, you can have fresh plants that are of supreme quality delivered straight to your door. No limp plants from the grocery store — get a high quality, beautiful and air cleaning plant for your home now. This entry was posted in Living with Plants and tagged best office plants, gift plants sydney, indoor plants, indoor plants sydney, living gift plants.